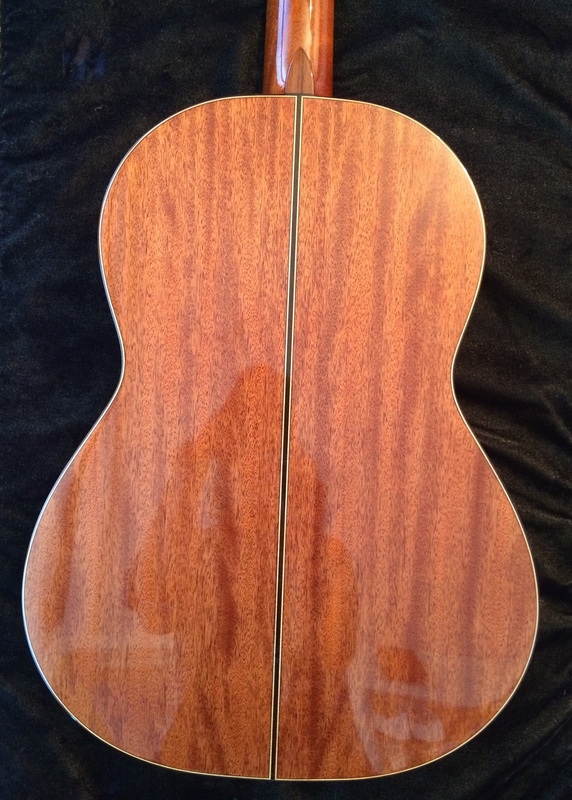 Acoustic nylon string guitar with Mahogany back and sides, Canadian cedar top, ebony fingerboard. The Indian rosewood binding and white-on-black rosette contribute to a stunning look. Traditional Spanish fan bracing adds to the noticeable sweetness of tone. Scale length 24 .8”, nut width 1.96”, 19 frets. Gold tuners with ebony buttons. With Cordoba logo gig bag. List price $990, TSC price 799.99.